The kids were up at night coughing and I definitely was not getting enough sleep. I was feeling stressed this week. I’m not even sure why. All of these factors made me really unmotivated in the kitchen and my food got boring and mundane. I really want to kick it up a notch for the last week. 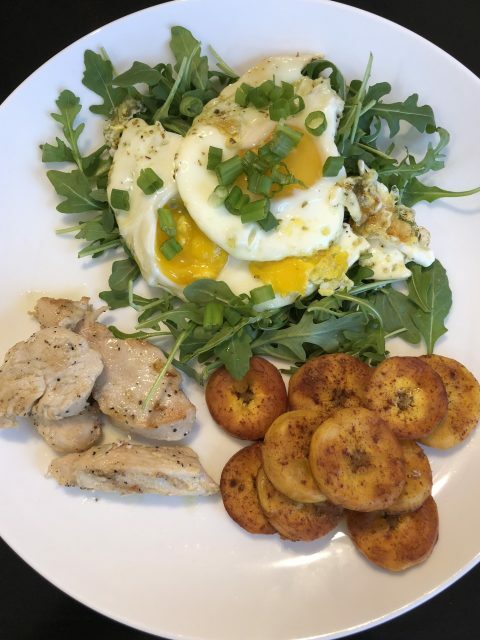 I have been posting just my main three meals for each day on my weekly posts. But I don’t want that to look like that’s all I’m eating. Especially this week. I ate more fruit this week and I sometimes had a snack of apple chips. I had “dessert”more. One of the days that I felt like I was getting sick I was so hungry I just wanted a bagel with peanut butter and jelly (everything I just mentioned is non-complaint). In order to curb my sweet craving I had an RX bar AFTER I had a salad for lunch. I just felt like I needed more. And I wanted something sweet. I felt a little like I was cheating, but I needed to remind myself that my body was telling me I needed more. I just needed something to keep me more satiated. More fats probably. I have ONLY been eating complaint food. No dairy, no grains, no refined sugar or sugar substitutes, no soy. No alcohol. And NO chocolate. I still feel like that’s pretty amazing. Even if I’ve had a banana with almond butter as a “dessert” one day. That’s OK. So here are my daily food photos for Week 3!! *Note: Once again, just assume that every single morning starts with a cup of coffee with nupods and this week I added in Vital Proteins vanilla collagen coffee creamer. 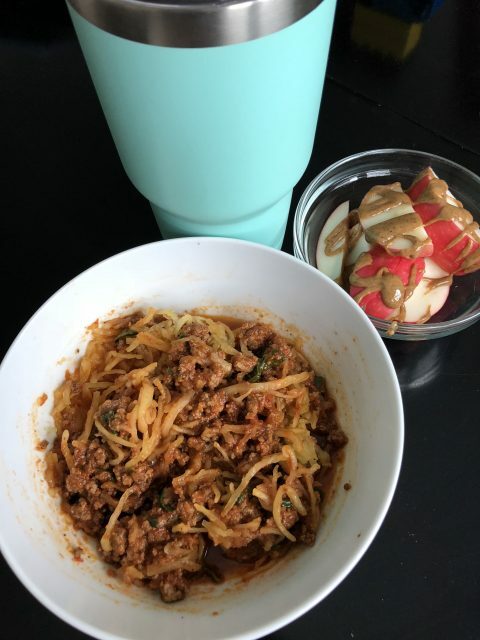 Lunch – Leftover spaghetti (over spaghetti squash) and an apple with almond butter. 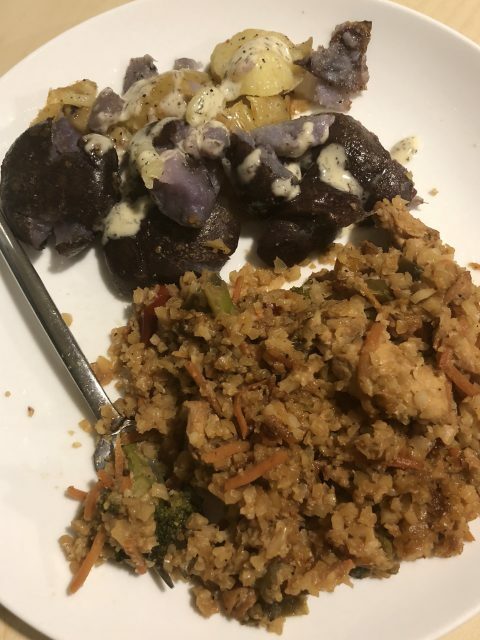 Dinner – One ugly meal. Leftover chicken stir fry with cauliflower rice and potatoes smashers with Tessemae’s ranch dressing. Breakfast – Breakfast in the car. Leftover egg muffins with sausage and peppers and prosciutto. I did not eat the mandarin orange or the Rx bar. 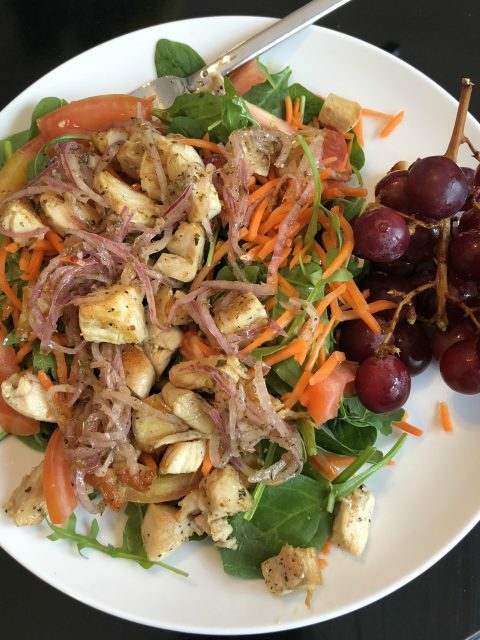 Lunch – Spinach salad with chicken breast, carrots, tomatoes and marinated onions, and grapes. 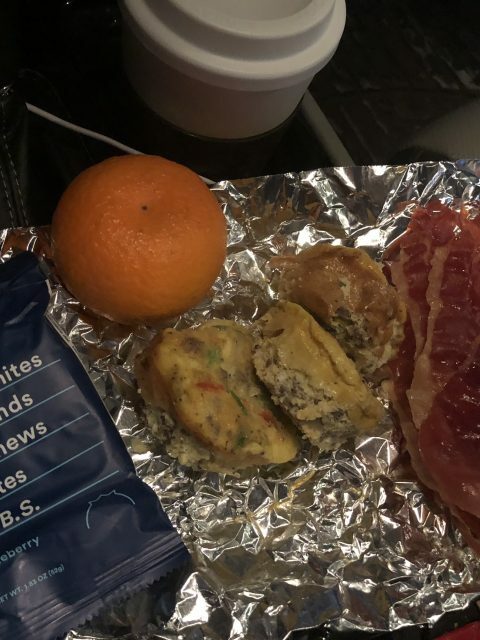 Dinner – The ugliest dinner ever. 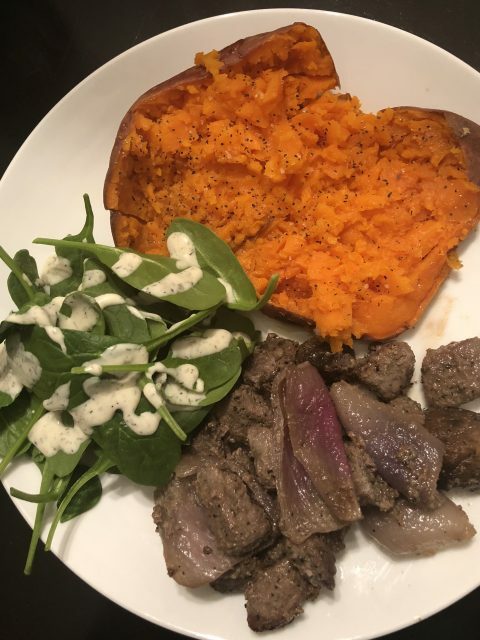 Steak, mushrooms, and red onions, spinach salad with ranch and a sweet potato. 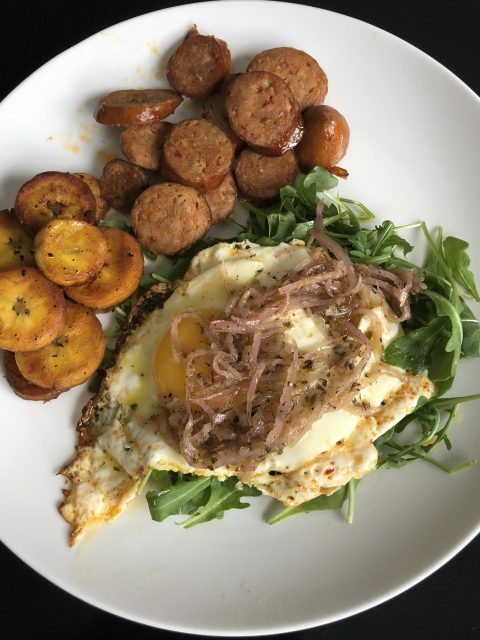 Breakfast – Fried eggs with marinated onions over arugula, plantains, and chorizo sausage. 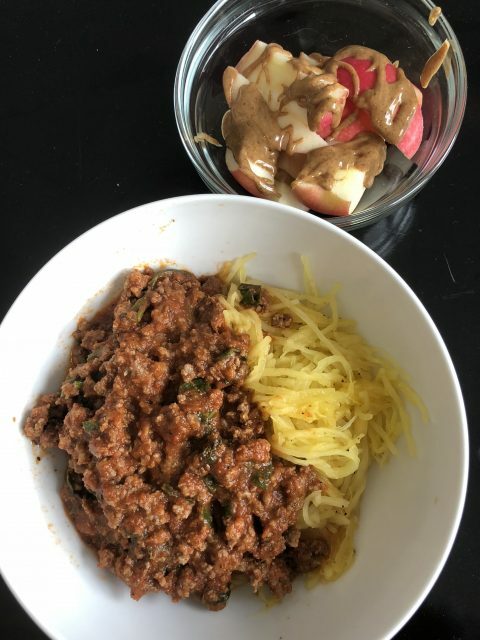 Lunch – Leftover spaghetti over spaghetti squash and an apple with almond butter. Dinner – Football food! 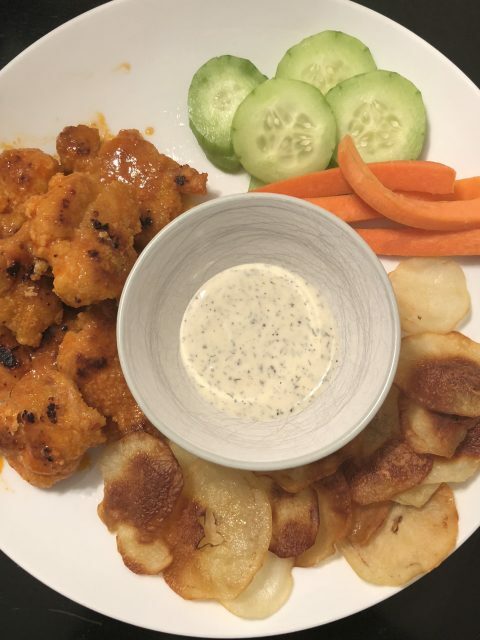 Buffalo chicken bites, homemade potato chips, carrots and cucumbers with ranch dressing. 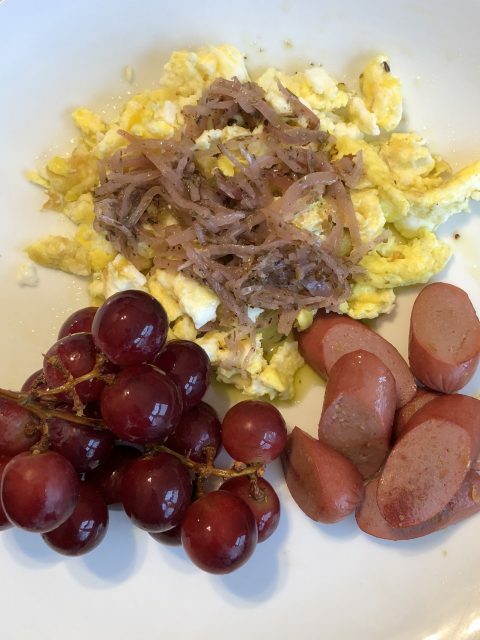 Breakfast – Scrambled eggs with marinated onions, an Applegate beef hot dog, and grapes. 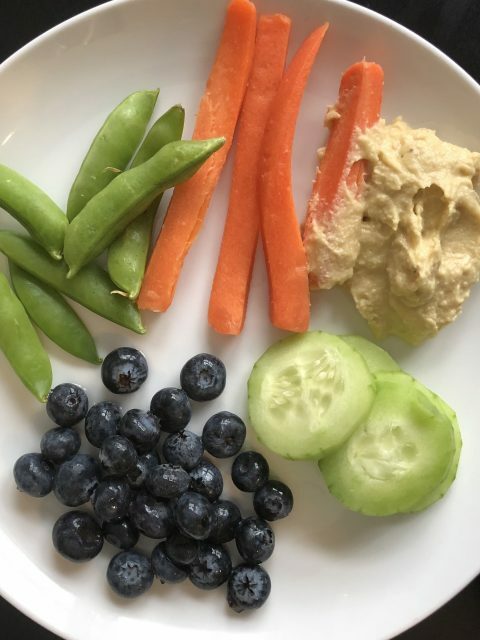 Lunch – Snap peas, carrot sticks, and cucumbers with babaganoush, and blueberries. 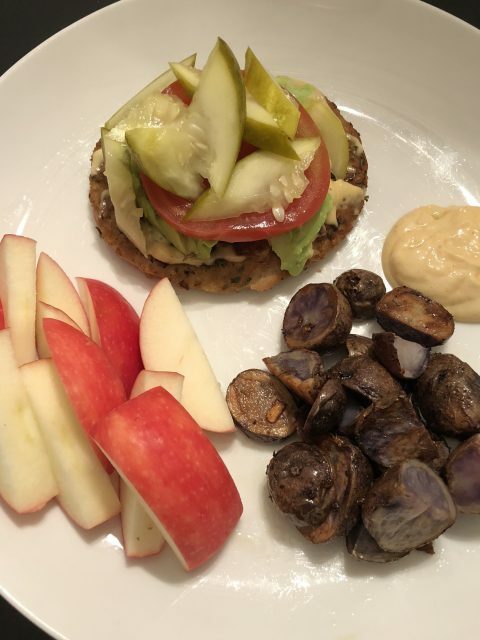 Dinner – Turkey burger with homemade mayo, avocado, tomato, and pickles, an apple and purple potatoes with homemade mayo/ketchup. 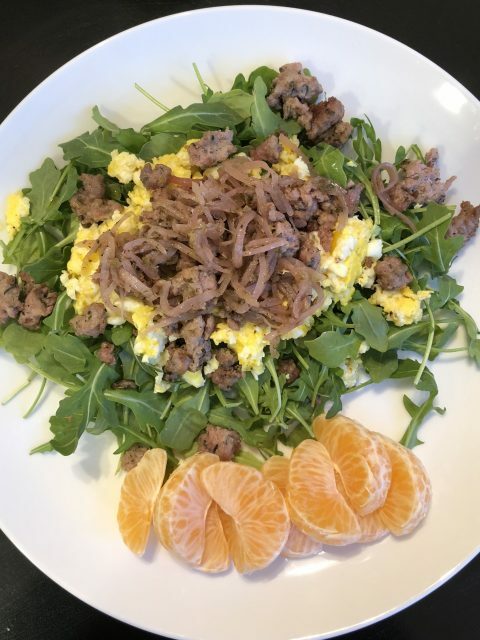 Breakfast – Arugula with scrambled eggs, breakfast sausage and marinated onions, and a mandarin orange. 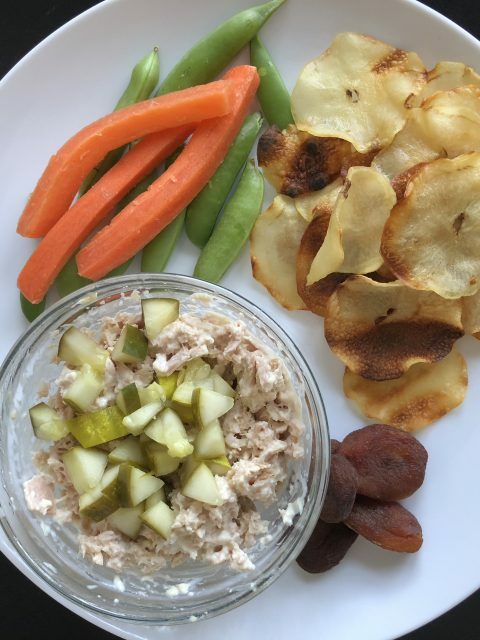 Lunch – Tuna salad with homemade mayo and pickles, carrots and snap peas, leftover homemade potato chips and a few dried apricots. 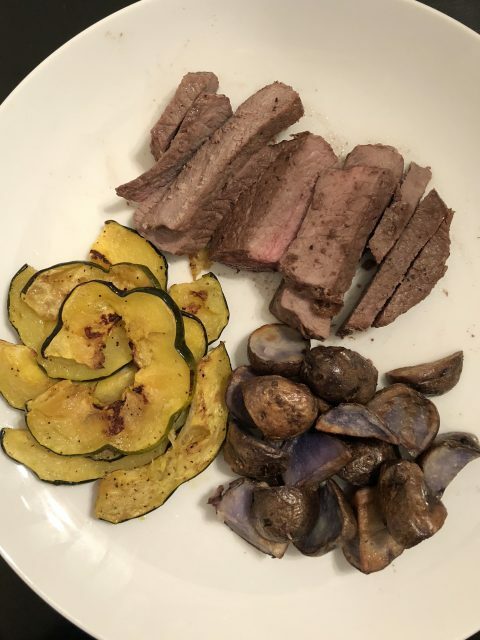 Dinner – The worst steak ever, acorn squash and purple potato. This night I had a banana with almond butter about an hour later because I didn’t like my dinner and didn’t eat very much of it. 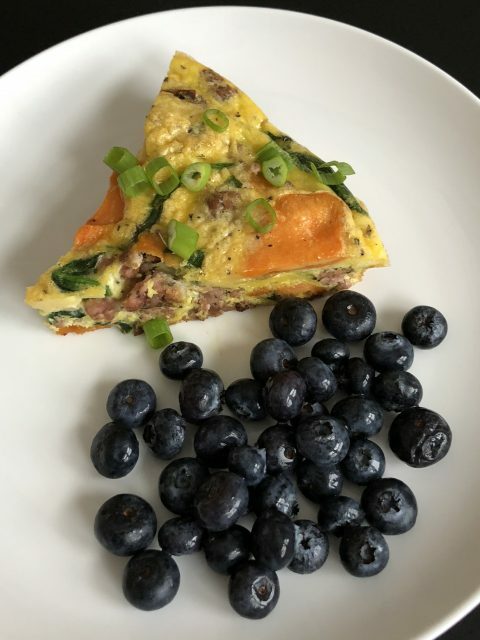 Breakfast – Breakfast frittata with sweet potatoes, delicious breakfast sausage from Lakewinds which is our local Co-op (and basically my favorite place on earth, and blueberries. 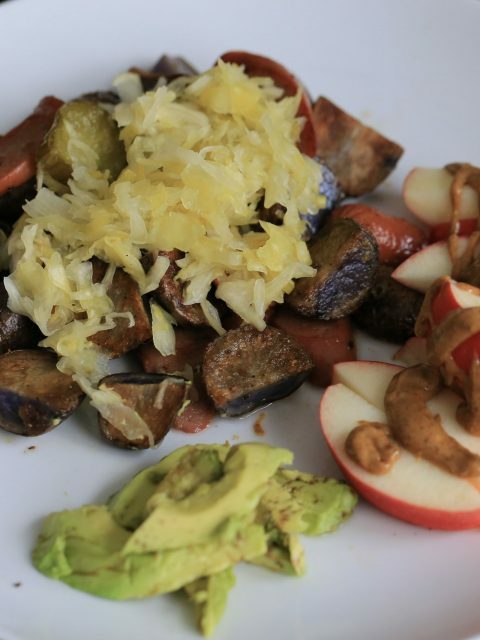 Lunch – Applegate hot dog with purple potatoes and sauerkraut, ½ avocado, and an apple with almond butter. 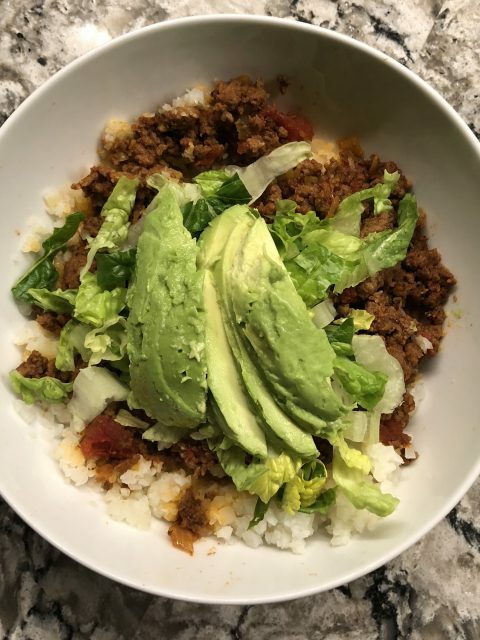 Dinner – Taco bowl with cauliflower rice, lettuce and guacamole. 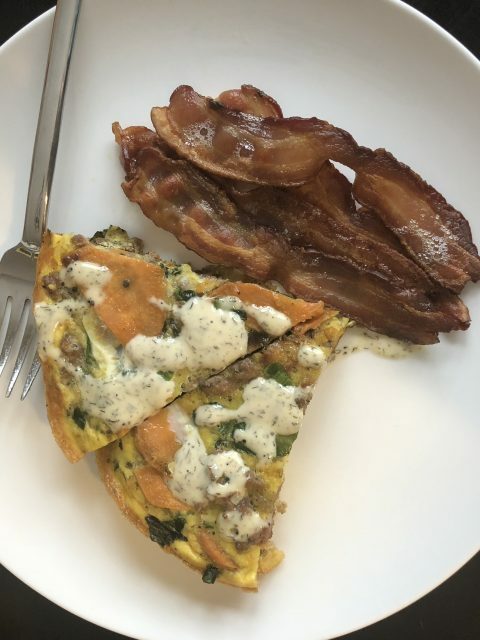 Breakfast -Breakfast frittata with ranch dressing and bacon. Lunch – This was the day I had a horrible sore throat and I had to call Brian home from work to help me take care of the kids. 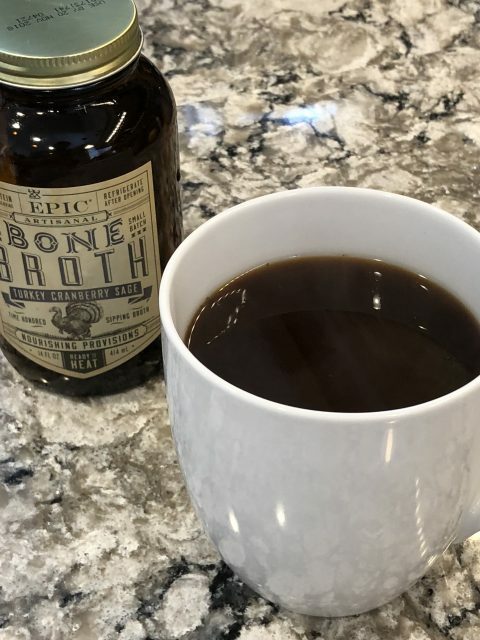 I had some bone broth and an apple for lunch before I took a 3 hour nap. 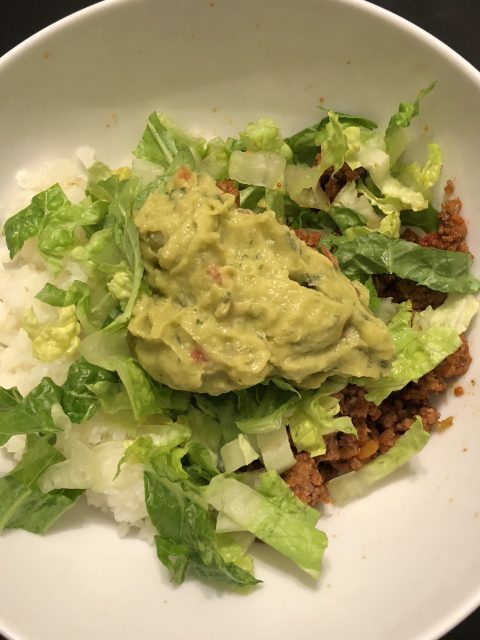 Dinner – Leftover taco bowl with cauliflower rice, romaine lettuce, and ½ avocado. I also had an Rx bar for “dessert” (probably making up for not enough calories earlier in the day). I’m so so close!! And now I have started to think about the reintroduction phase and I’m really a little nervous about it. It probably doesn’t help that I’m heading to DisneyWorld, aka the land of junk food, a week after I’m done. I’m a little nervous because I don’t want to throw all this hard work out the window and gorge on all the sweet things I can find. At the same time, I’d like to enjoy myself when I’m there. I can always start again when I get home, if need be! !